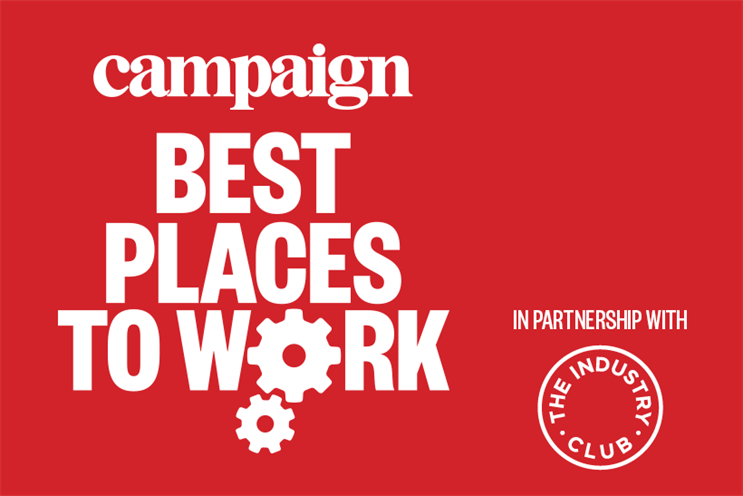 Brands, agencies and media companies have only a week left to enter Campaign's second annual Best Places to Work survey, with the 5 October deadline fast approaching. Best Places to Work is an awards programme run by independent research company the Best Companies Group to identify and recognise the best employers in media, marketing and advertising and provide organisations with valuable employee feedback. Agencies, ad-tech firms, media companies and marketing divisions within brands are all eligible to enter. To qualify, they must have a minimum of 15 full-time or part-time employees working in the UK and must have been in business for a minimum of 12 months. This year’s entry process features a newly shortened questionnaire and a revised employee engagement survey. The deadline for entries is 5 October. Click here for more information on how to enter. Last year’s survey – Campaign Best Places to Work 2018 – recognised 50 "winning" companies. The large companies list last year was topped by Proximity London, Talon Outdoor was named the best medium-sized company and December 19 ranked highest among small firms.